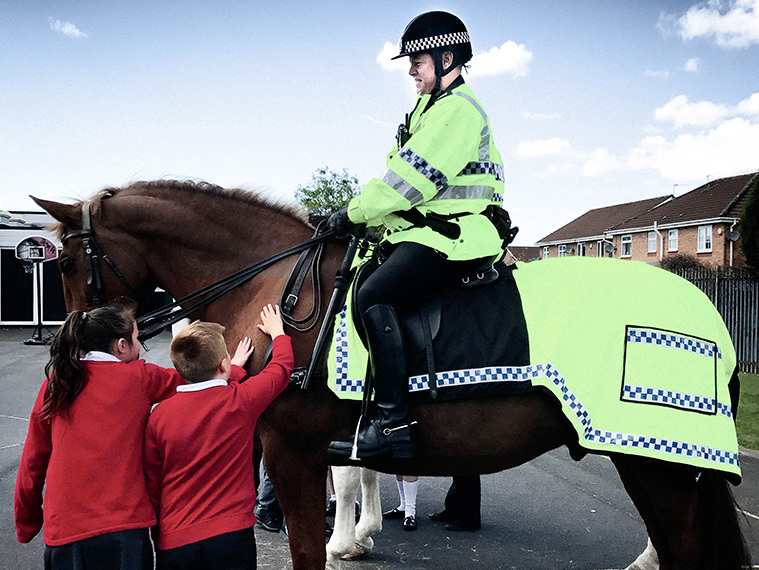 At Merseyside Police, we put the community first in everything we do. We’re proud to deliver an excellent policing service, working with your community to tackle the issues that concern you most. Unfortunately, the reduction in public service budgets means our Mounted Department is at risk, which is why we need your help to ensure we can retain this valuable department and continue to care for the horses, so they can continue to protect the public. 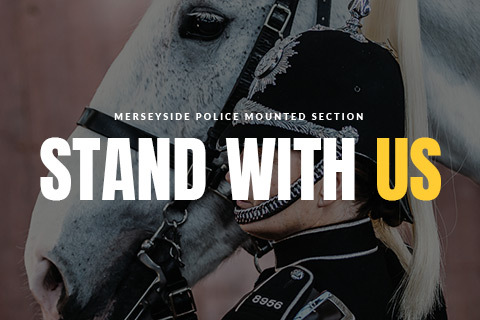 We believe that the Mounted Department is incredibly important to the communities of Merseyside. So please help us continue to keep you safe, by supporting our brave horses.